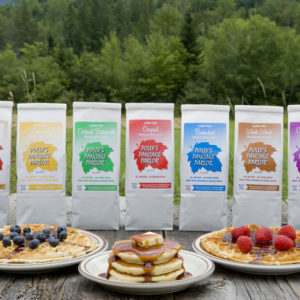 Homemade stone ground pancake mixes! 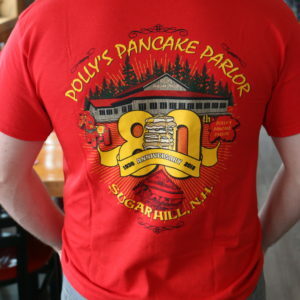 Can’t make it to Sugar Hill? 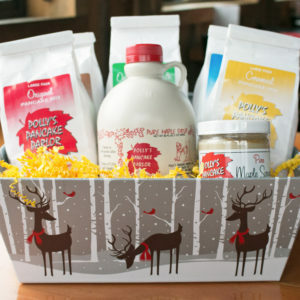 We can come to you! 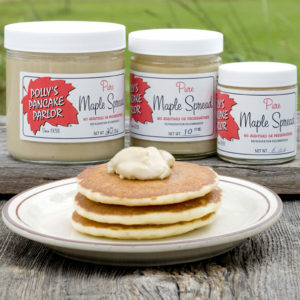 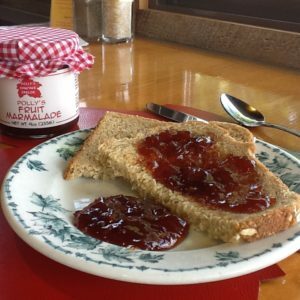 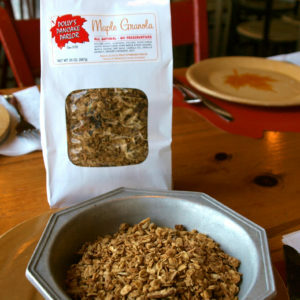 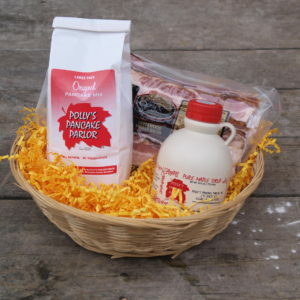 Here you can shop any of our stone ground pancake mixes and maple syrup, sugar or spread! 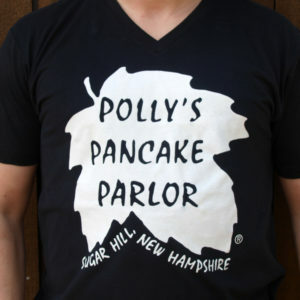 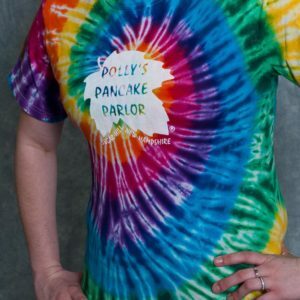 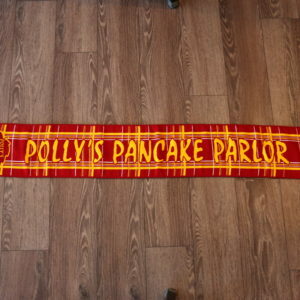 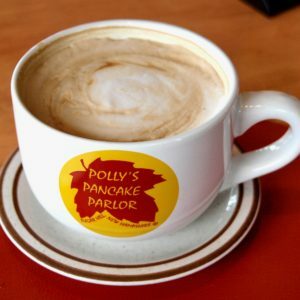 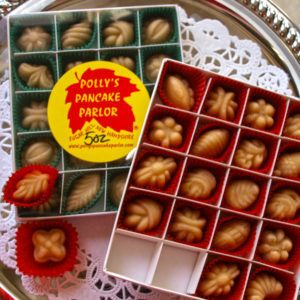 We also have Polly’s Merchandise available for those Polly’s fans in your life. 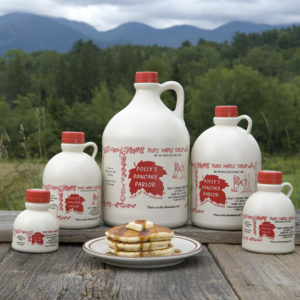 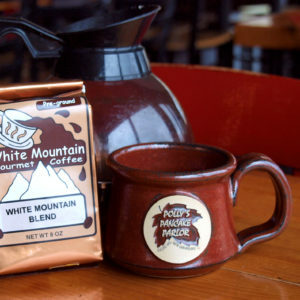 Also shop any of our unique other new england craft or food products. 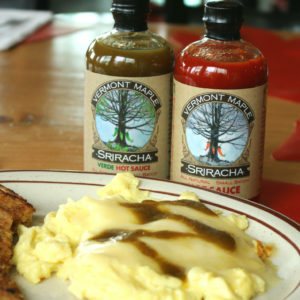 Make brunch better with our mixes, syrup, or other products!